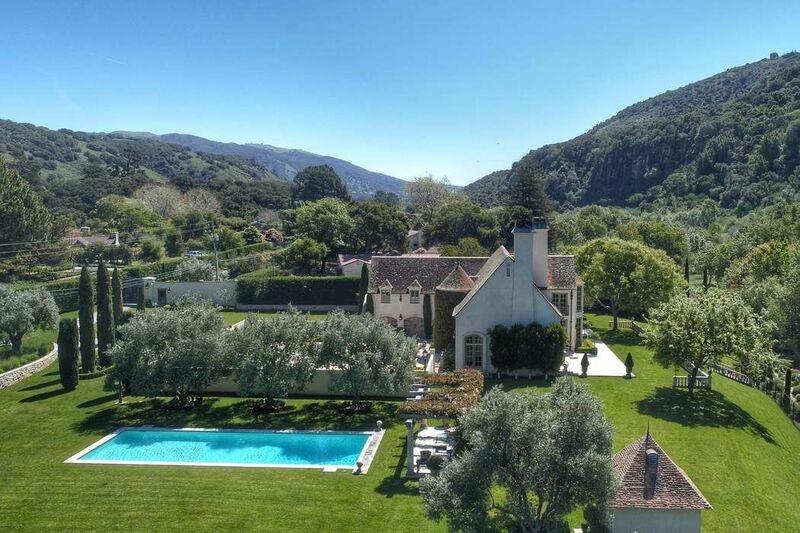 22 Scarlett Road, Carmel Valley, CA 93924 | Sotheby's International Realty, Inc.
$4,995,000 3 Bedrooms3 Full / 1 Partial Baths4,762 sq. 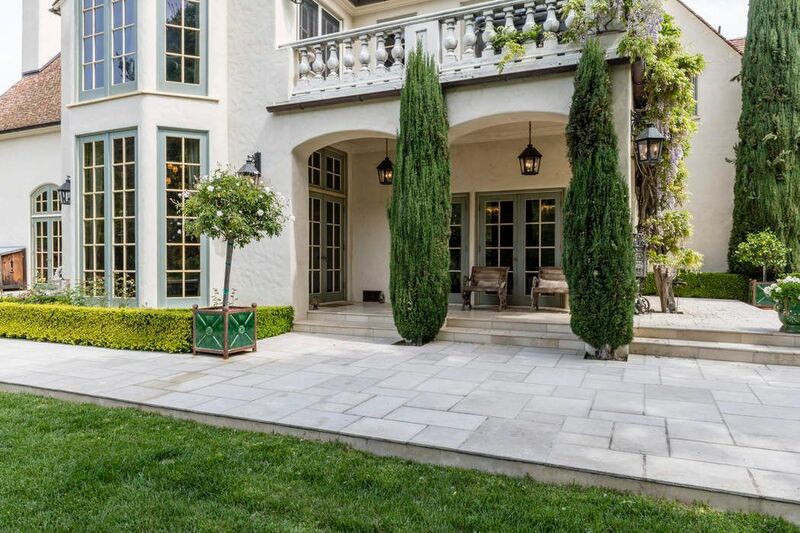 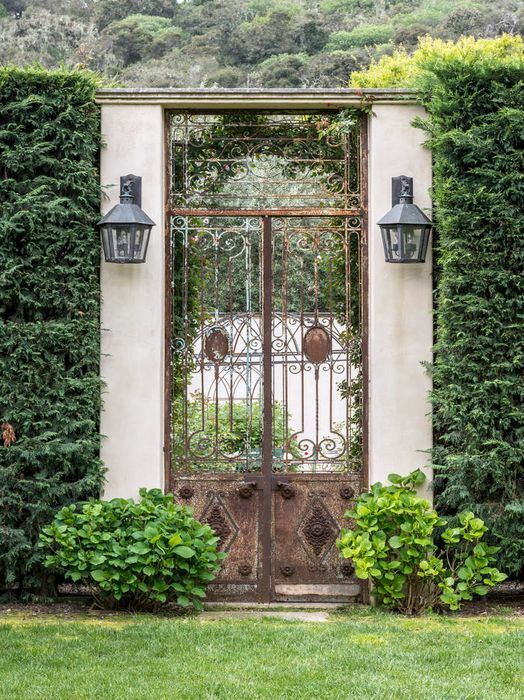 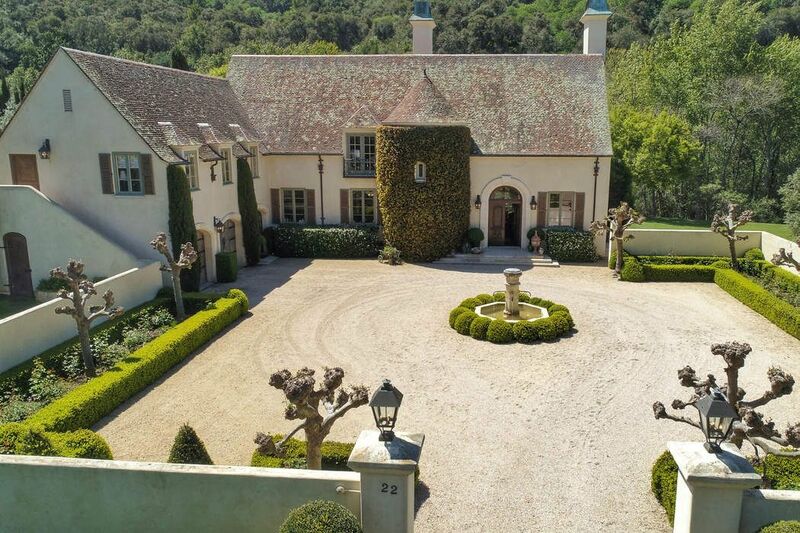 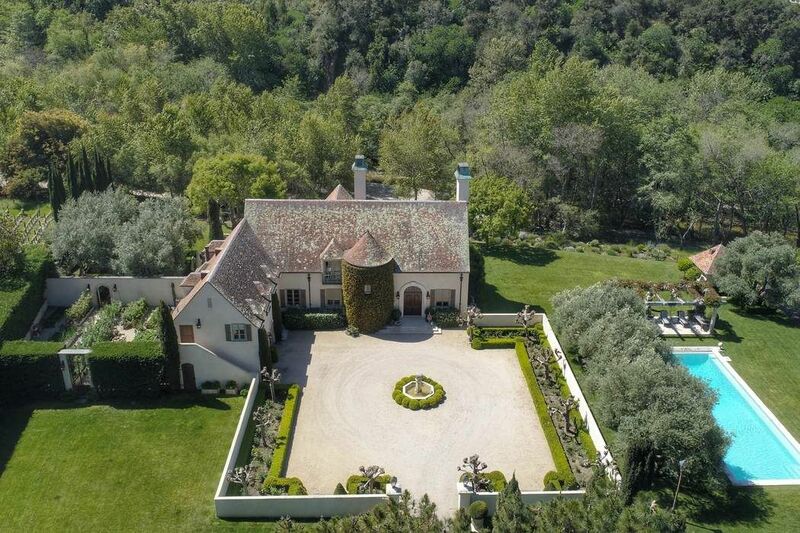 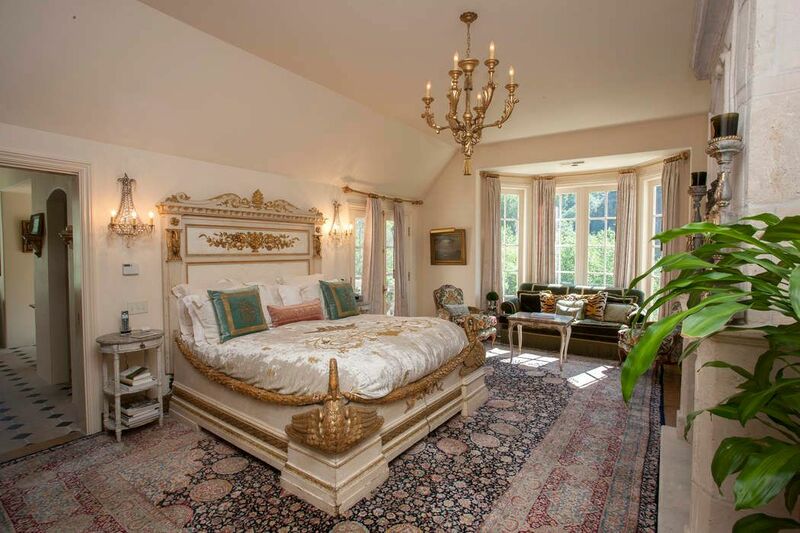 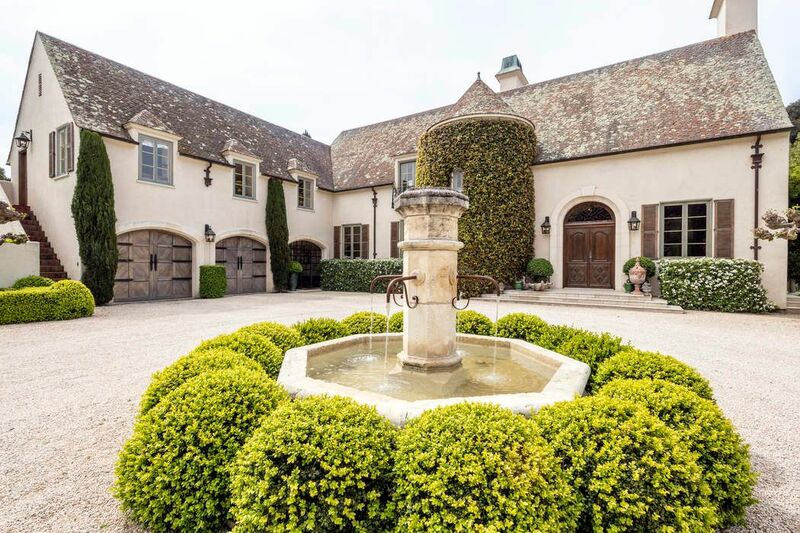 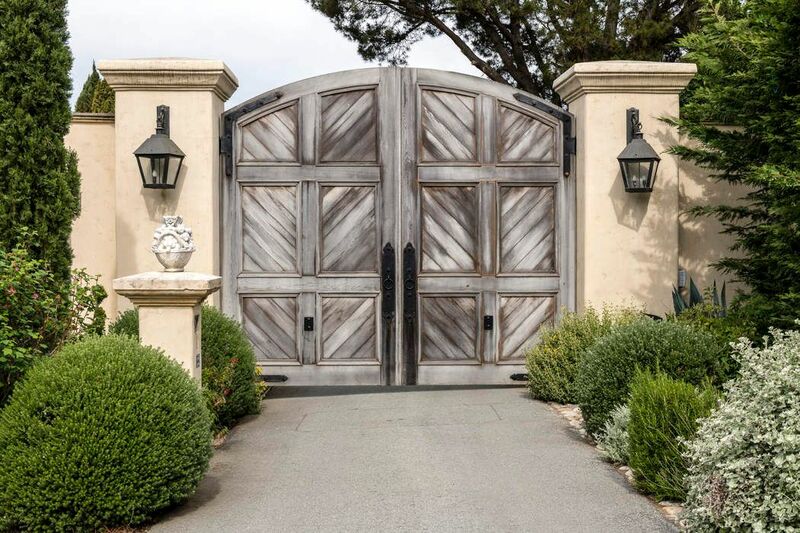 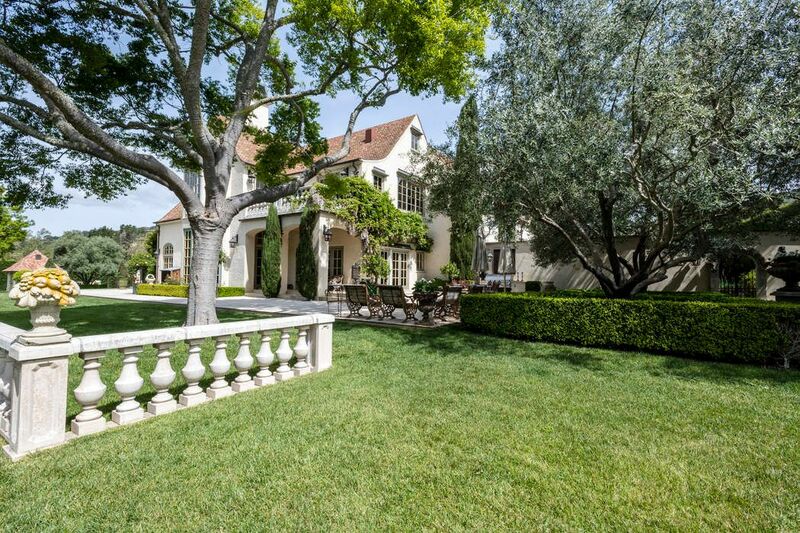 ft.
As you drive through the commanding 15 foot tall entry gates, you will find yourself completely swept away & visually captivated by the sublime French Country Chateau. 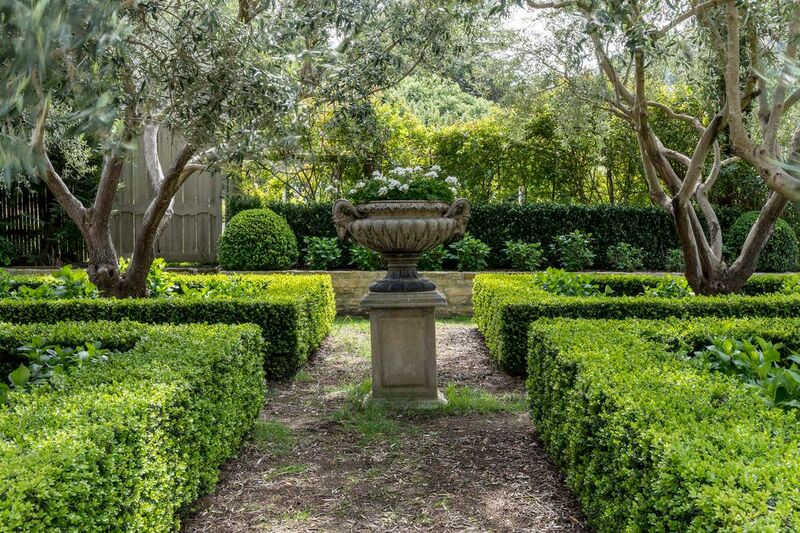 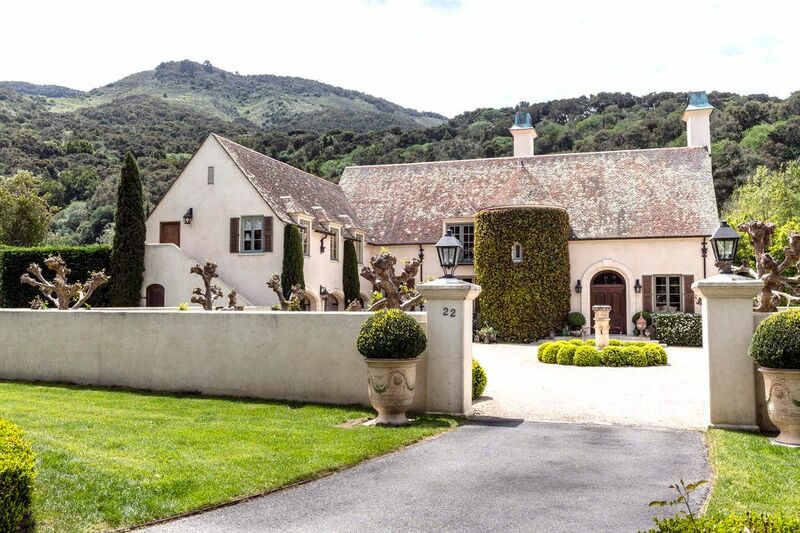 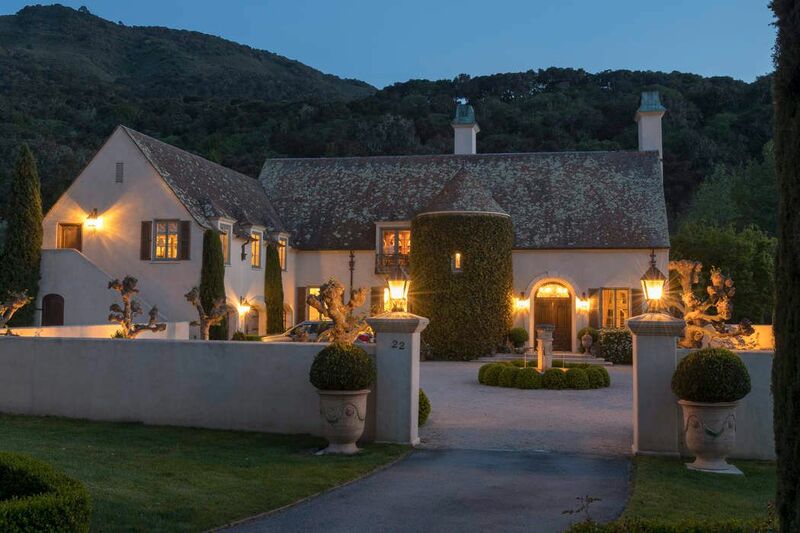 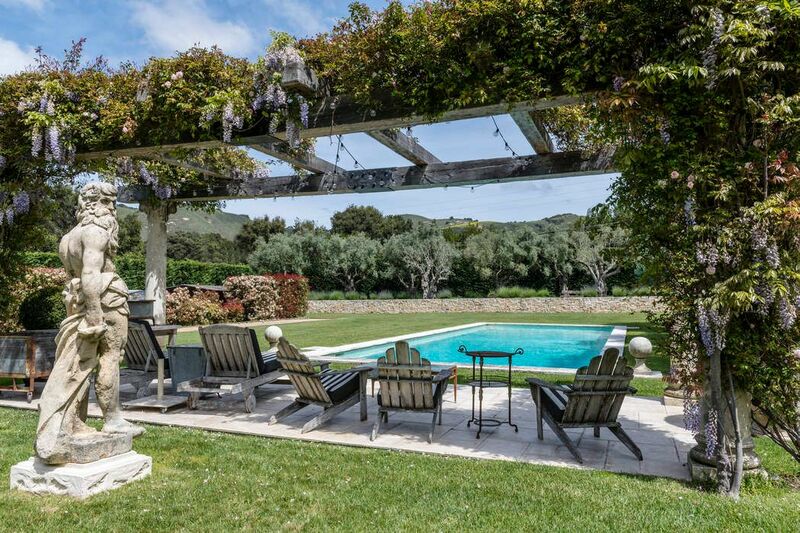 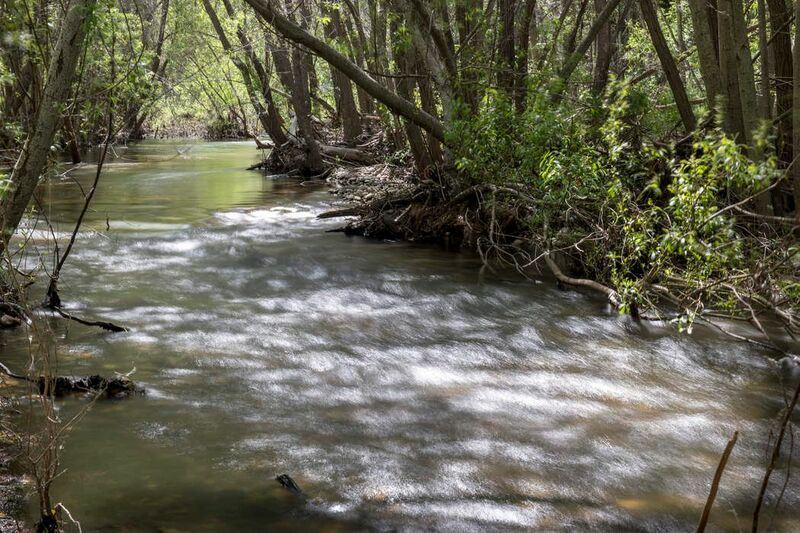 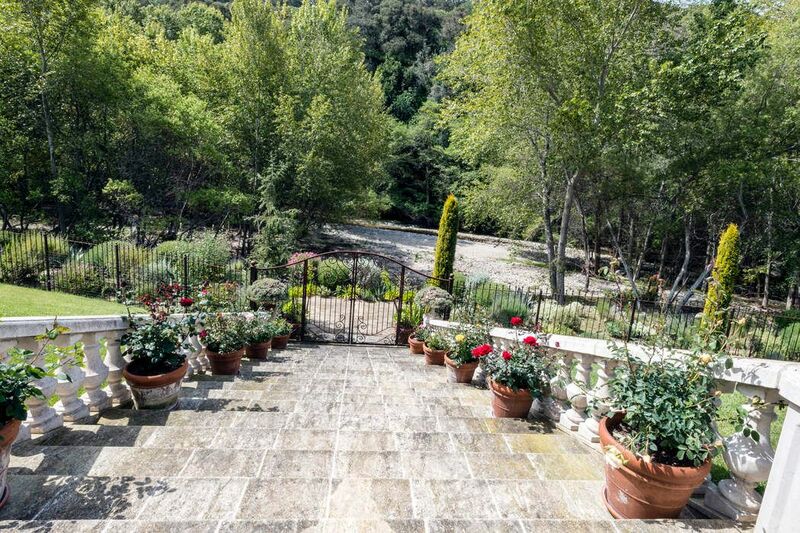 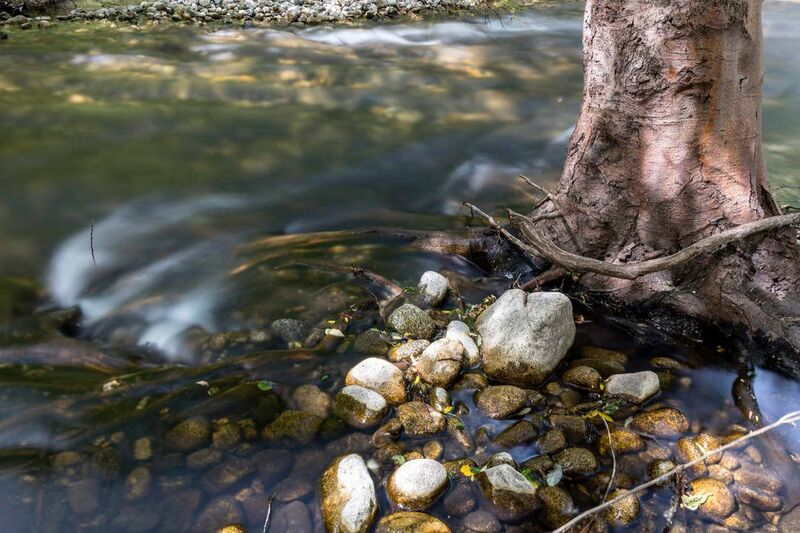 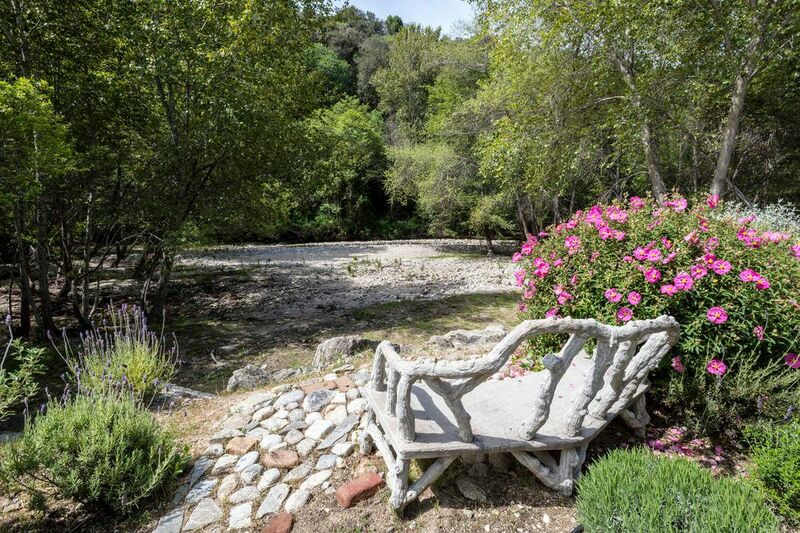 This awe inspiring property is situated well above the flood zone on a secluded knoll alongside the majestic Carmel River. 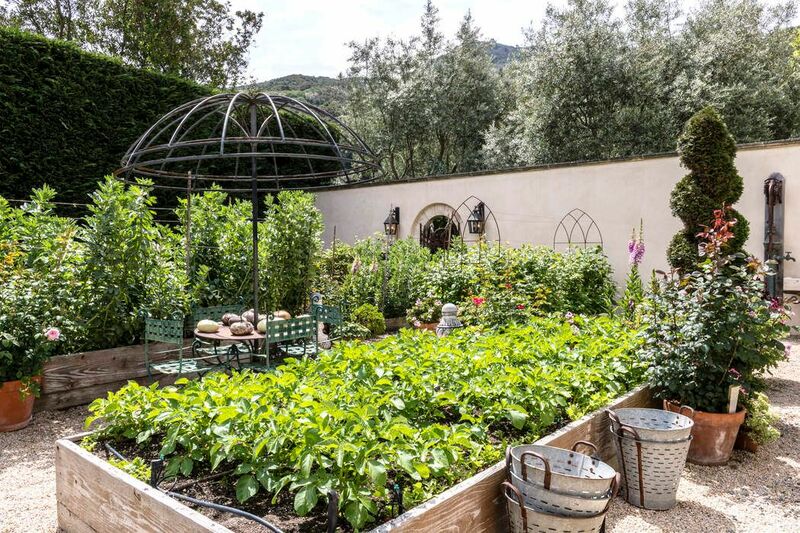 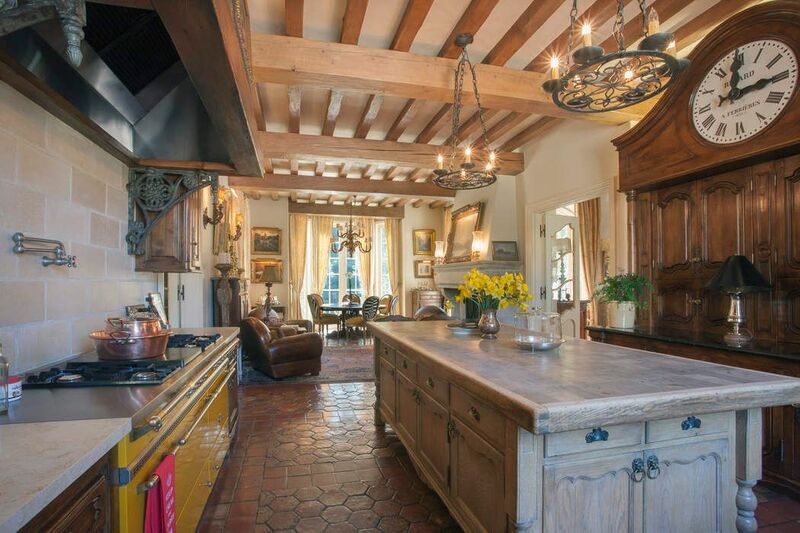 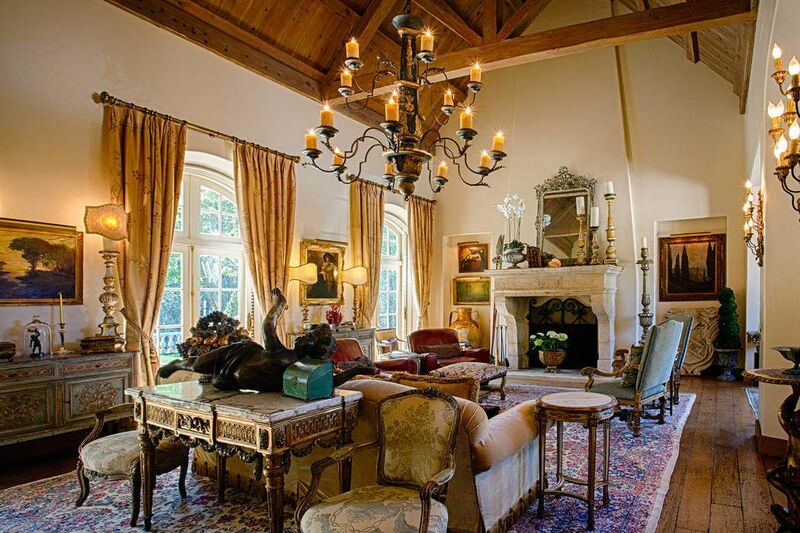 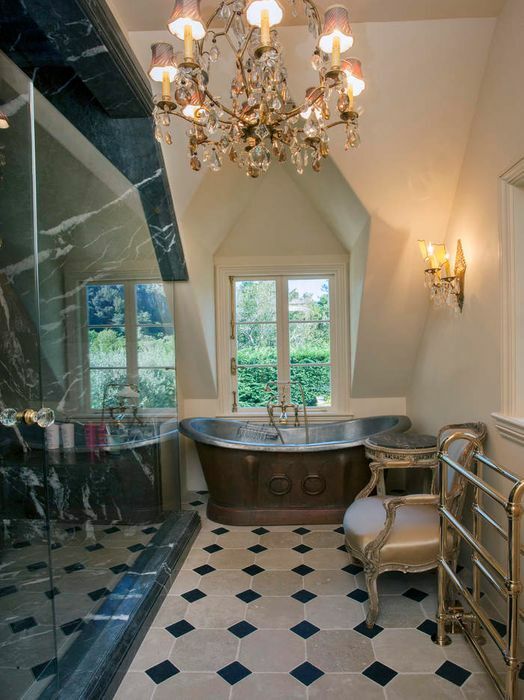 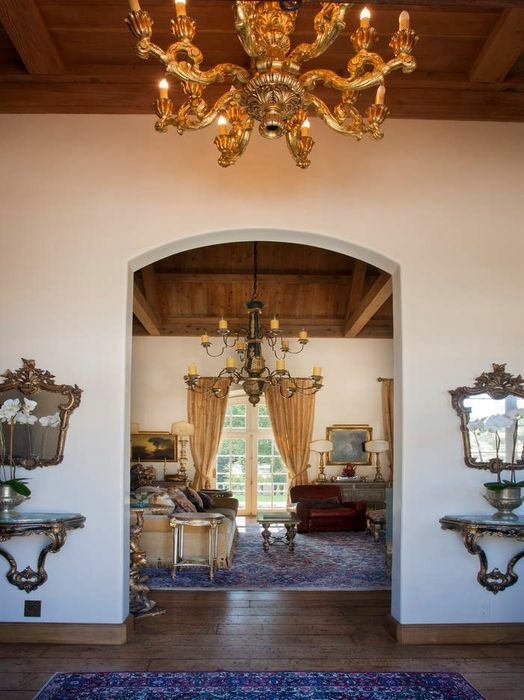 With rustic & refined elements gracefully blended together, this grand estate exudes an old-world charm which instantly transports you to the French Countryside. 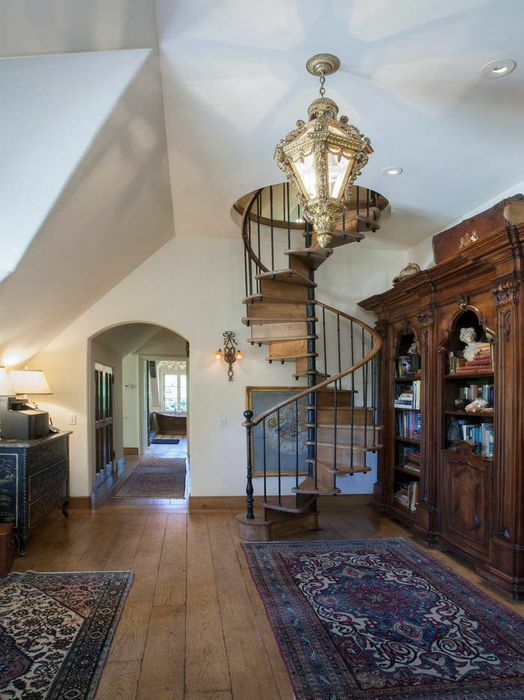 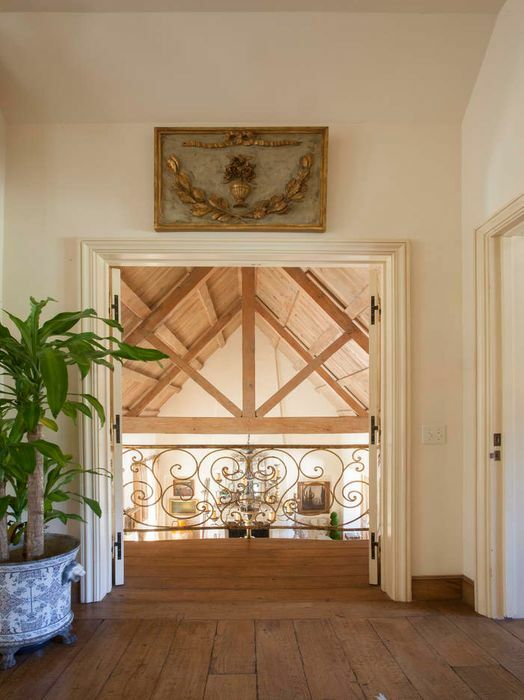 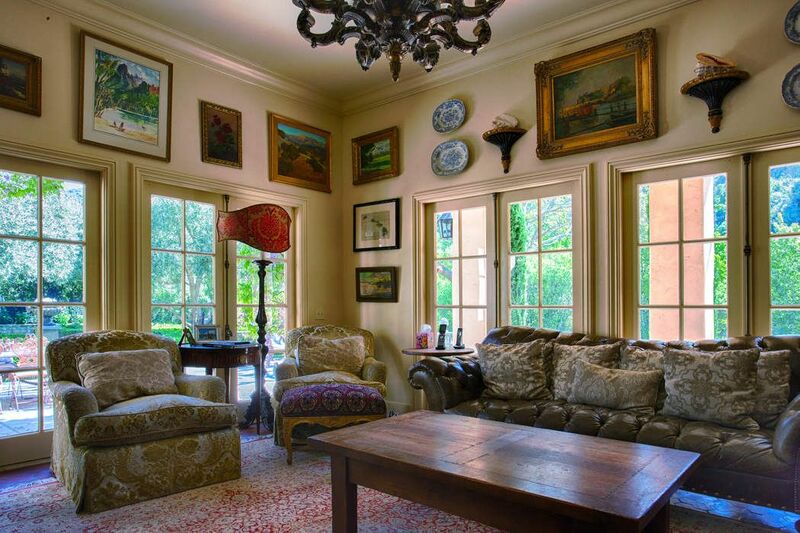 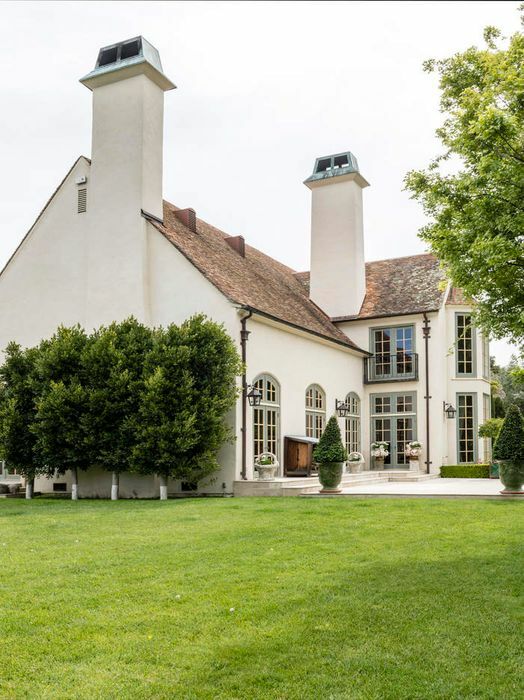 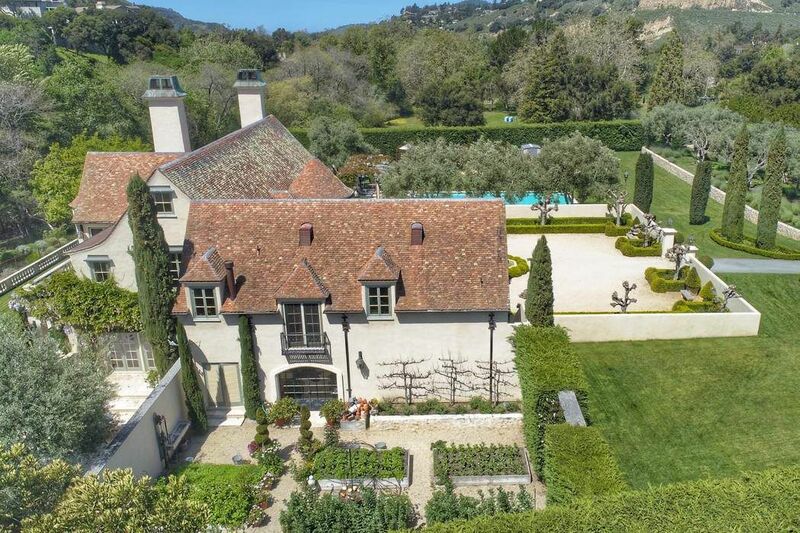 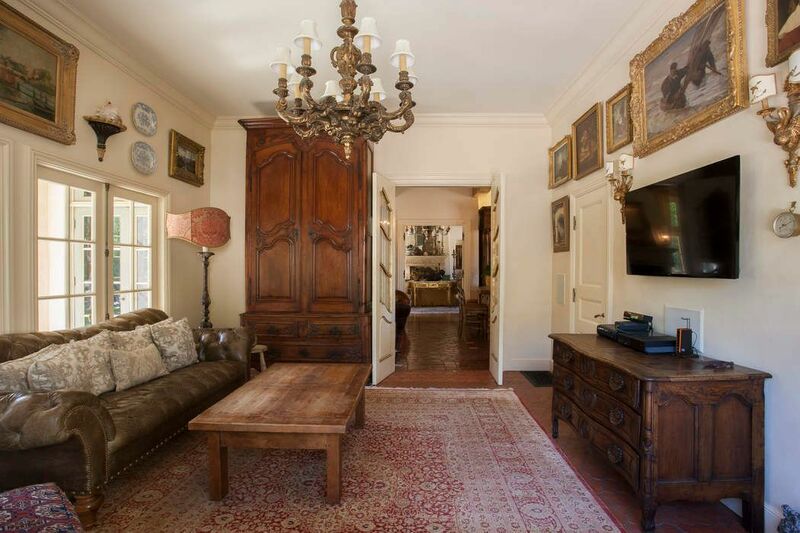 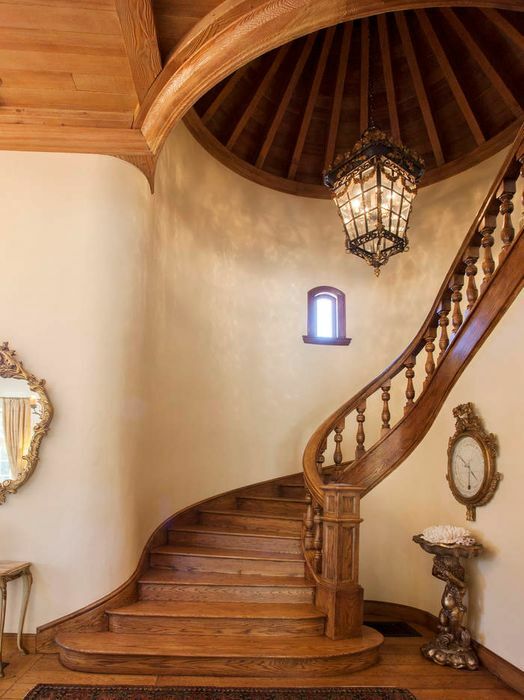 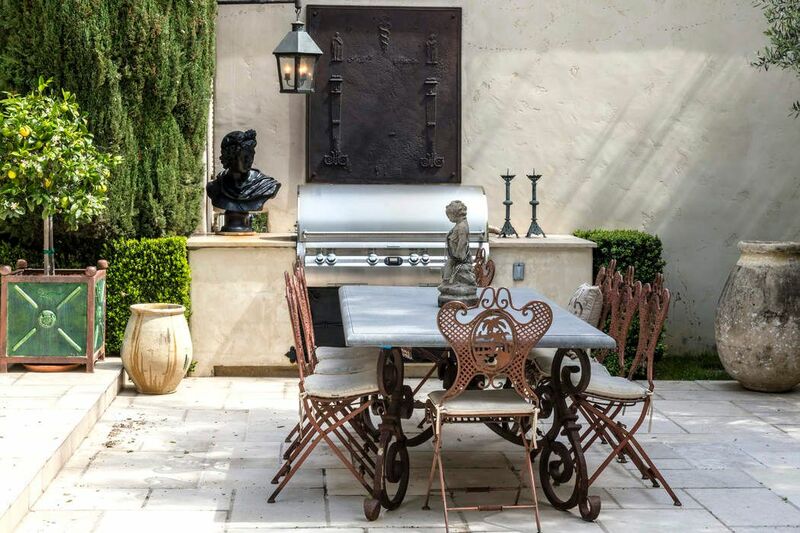 The imported tile roof, terra cotta kitchen floors, and massive french oak entry doors are just some of the antiques that have been built into this work of art. 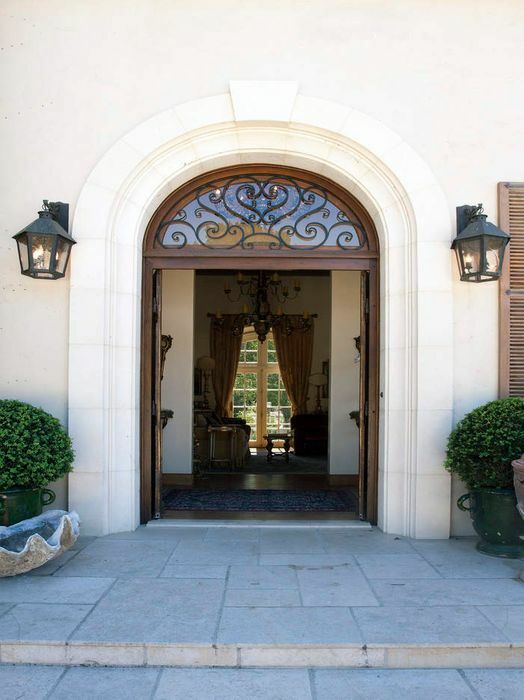 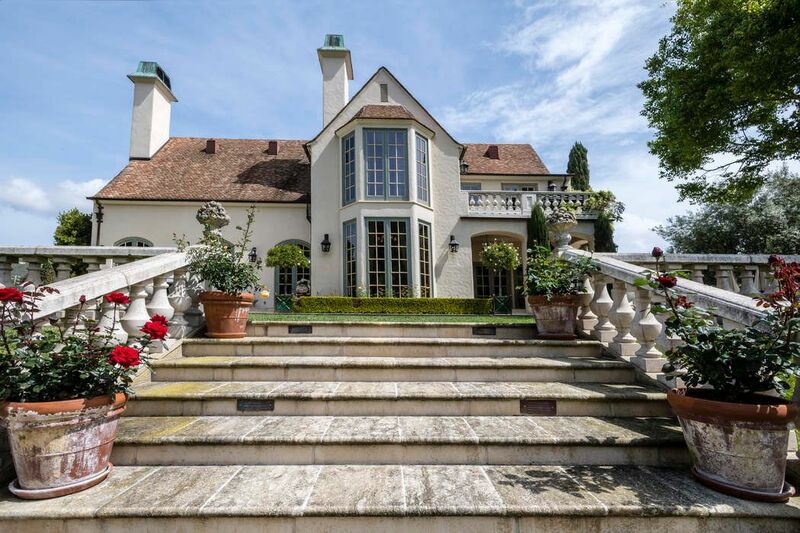 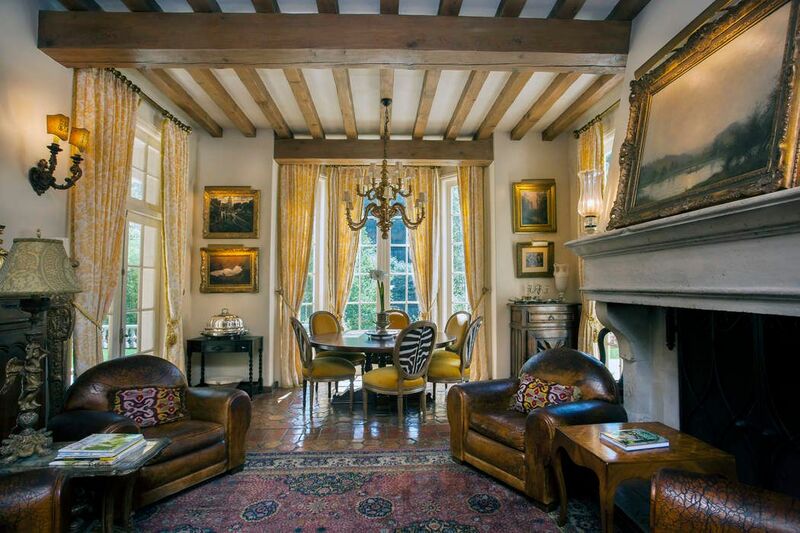 This magnificent French Chateau is a rare gem and a must see for the most discerning of buyers.